1) SWEEPSTAKES PERIOD: The Skechers 4 Million Giveaway starts Thursday, August 24 at 11:59 pm PST and ends . Giveaway ends Tuesday, August 29 at 2:00 pm PST. Facebook: All SKECHERS teams (US + international) will share three (3) giveaway posts (one daily for three (3) days), featuring either women’s men’s or kid’s styles, once we reach 4,000,000 fans on Facebook. 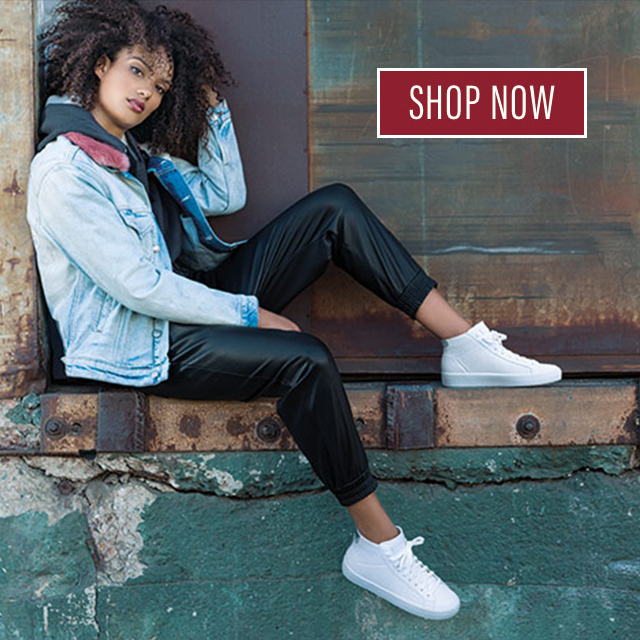 In the copy, users will be asked to enter the giveaway by finding their favorite style on Skechers.com and posting a link to the style in the comments section of the FB post and tagging a friend for a chance to win a $100 gift card. Twitter: All SKECHERS teams (US + international) will share one (1) giveaway post directing fans to Facebook to enter to win. Facebook: Four (4) winners will be selected at random from Facebook to receive a $100 Skechers gift card. 5) RANDOM DRAWINGS FOR PRIZES/DEADLINE DATES: The random drawings will be conducted by the Sponsor. Odds of winning a prize depend on the number of eligible entries received. Entries submitted are only eligible for this Sweepstakes and are only eligible for this Sweepstakes. By entering this Sweepstakes, all participants agree that all decisions made by the Sponsor regarding matters relating to the Sweepstakes winners are final. Results of each prize drawing will be announced in the comments section or via tweet. 6) WINNER NOTIFICATION AND PRIZE FULFILLMENT: Official rules will be posted on the SKECHERS blog. Winners will be notified via comment or direct tweet. 11) WINNERS LIST: To request the names of the winners, send an e-mail with subject line: “4 Million Giveaway” to socialmedia@Skechers.com. Requests received September 30, 2017 will not be honored.